After some disappointing earlier results for GSK’s new asthma treatment Revlar Ellipta, the company has today announced some encouraging news. An open-label non-inferiority lung function study has shown that Revlar Ellipta given once daily is as good as a twice-daily dose of Seretide, GSK’s older respiratory treatment. 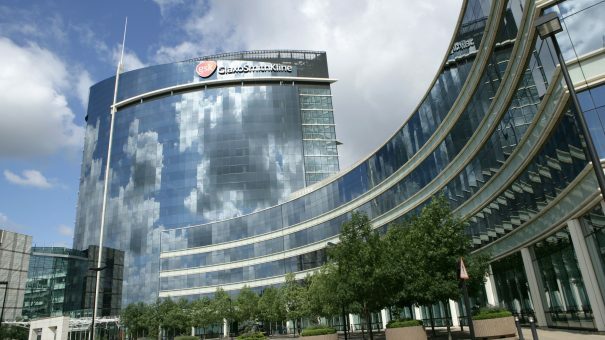 GSK says the trial shows that patients with well-controlled asthma were able to switch to the once-daily Relvar Ellipta from Seretide, which faces generic competition in the coming years. 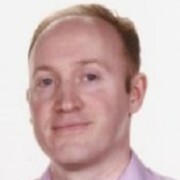 The study design was agreed with European regulatory authorities and GSK now intends to submit this data to the European Medicines Agency (EMA) to update the drug’s label. The drug is known as Breo Ellipta in the US, and where GSK also needs to gain traction for its newer product. First launched in 2013, analysts had originally predicted sales of $1.6 billion by 2020 – but the drug got off to a slow start after a major outcomes study looking at survival in COPD with cardiovascular problems failed to meet its endpoint. Breo sales reached $468 million in the US last year, helping to raise GSK’s total US respiratory sales to $4.5 billion, which allowed the company to more than offset the decline of Advair sales. However the first generic copy of Advair is expected to gain US approval next month, after which point GSK’s blockbuster will see steeper decline. The new asthma trial results give the company a stronger offering to eventually bring to doctors and patients, allowing them to take their medication once rather than twice a day. However the company will need long-term evidence of its benefits to make a significant impact on the market. The drug, which combines an inhaled corticosteroid (ICS) with a long-acting beta2 agonist, was co-developed with Innoviva. The new data builds momentum for GSK, which has a new three-way combination which has shown very promising results in treating COPD.